When your parents' needs get complicated, we can help! CareLinkTM can help balance your life. As your parents get older, they may have more difficulty maintaining their day-to-day independent lifestyle. You may be spending more hours each week getting your aging parents to doctors' appointments, filling out and understanding Medicare forms, finding quality home care, or making sure they are living safely at home. But you should be spending enjoyable time with them. When you feel overwhelmed taking care of your aging parents, you can have peace of mind knowing that we are here to help. 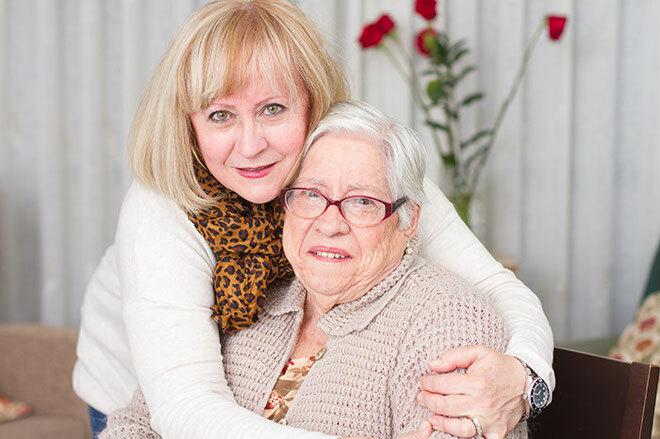 Trust the CareLinkTM team of experienced and compassionate geriatric care managers to oversee the full range of services your loved one needs. Together, with you, we will develop a personalized care plan including short-term solutions and long-range goals to ensure your parents' safety, independence, and a high quality of life. Complete an assessment in your parents' home to see firsthand what is needed to maximize their quality of life.